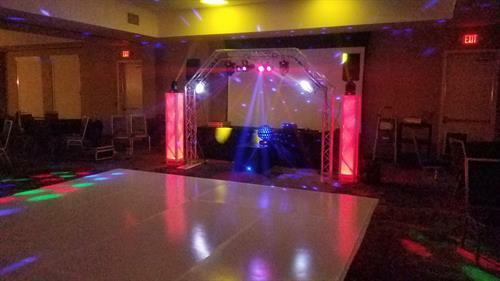 For 20 years JD Entertainment has been providing quality entertainment for corporate events, weddings, parties and school functions via sound, lighting and Emcee services. Now that we are fixing to celebrate our 20th anniversary we will soon be expanding our range of services. 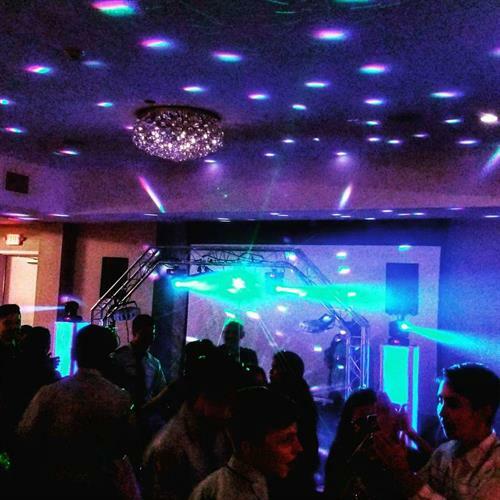 So give us a call today and schedule a free consultation and let us make your event amazing.